When the rubber hits the road in Louisville, Kentucky, only genuine Dodge parts are up to the job for your Dodge muscle car, SUV, or power sedan. Authentic Mopar parts from Oxmoor Chrysler Dodge Jeep Ram are the precise auto parts used to build your Dodge vehicle, and the only car parts guaranteed to fit perfectly and meet manufacturer standards. 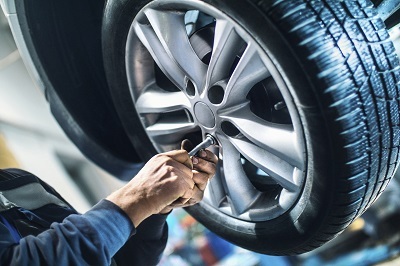 Save time and money by getting exactly what you need the first time, and feel confident that what you're putting into your vehicle will keep it performing at its peak. 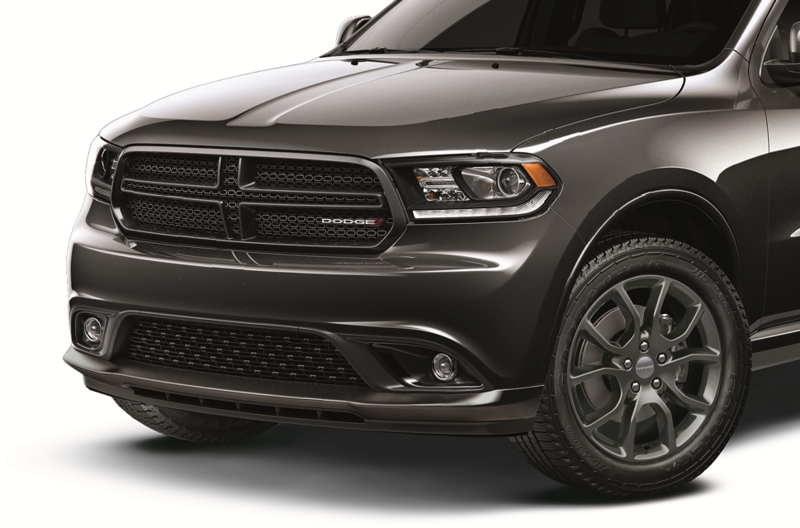 Call our auto parts center to learn which Dodge parts and accessories we have in stock. Order Dodge Parts at your Louisville, KY Dodge Dealership. Get the replacement components and Mopar performance parts you need fast from Oxmoor Chrysler Dodge Jeep Ram. Our Louisville, KY, parts center has it all, from an ignition coil and oxygen sensor for your Dodge Durango, to a new fuel pump for your Dodge Journey. We are your Dodge resource for a performance upgrade for the exhaust system on your Dodge Charger, or a cold air intake to take your Dodge Challenger to the next level. Need a new set of all-weather floor mats or cargo solutions for your Dodge Grand Caravan? Our Dodge dealership stocks a sweet selection of custom Dodge accessories. Call our team today to learn about all the Dodge part specials we have to offer! Call us or visit our car parts department Monday through Saturday in Louisville, KY, to talk shop with a Dodge expert, or get what you're after quick with our easy-to-use online order form. We'll get back to you with a confirmation, and have your parts ready at Oxmoor Chrysler Dodge Jeep Ram in no time.